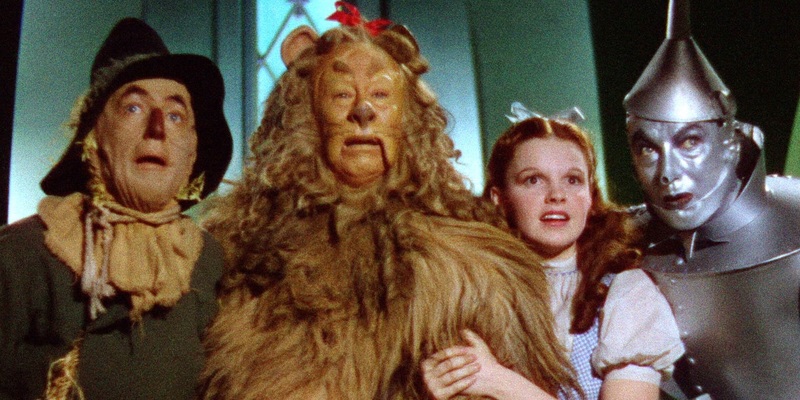 The Wizard of Oz remains one of the most iconic films ever produced by Hollywood, 77 years after its release in 1939. The film was re-released several times throughout the 20th century and later became an annual broadcast TV staple. More recently, there have been various other works that have interpreted The Wizard of Oz in various ways. The Wiz, a Broadway-derived remake with a mostly African-American cast, debuted in 1978 with a TV remake debuting on NBC last year. 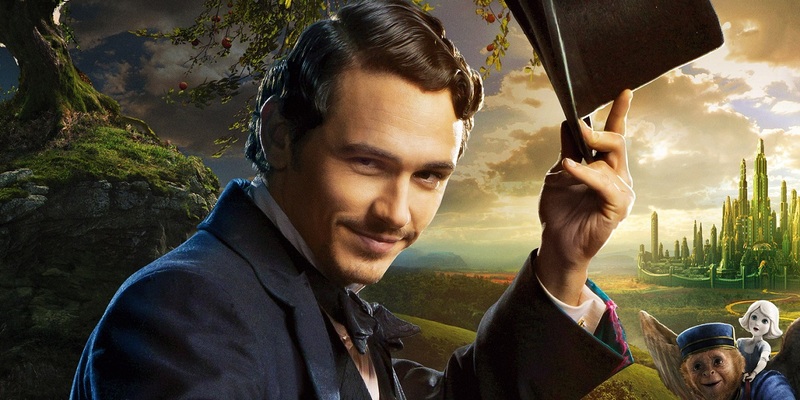 There was a 1985 sequel called Return to Oz, The Muppets' Wizard of Oz, arrived in 2005, and 2013 saw the release of Oz the Great and Powerful, the James Franco-starring “spiritual prequel” telling the backstory of the Wizard himself. A TV series called Emerald City is scheduled to debut on NBC soon, with Vincent D'Onofrio as the wizard. And the hugely popular Broadway musical about the background of the witches, Wicked, is getting a movie adaptation in 2019. Now, it appears another prequel is on the way. A film is in development for How the Wizard Came to Oz, based on a novelization from 1991 by author Donald Abbott. According to a Facebook post (via CBM), RAMStar Studios is backing the film, with director Cole S. McKay on board, too; there’s no word on casting, a start date or a release date. The How Wizard Came to Oz project concerns, once again, the backstory of the Wizard of Oz character, including his origin as a circus musician named Oscar Diggs. The production has “reached out” to Nathan Fillion to play the lead role, according to the report. While the film could certainly serve to fill a niche, as RAMstar has stated it plans to make How the Wizard Came to Oz as an R-rated offering, the call for a film with the same premise as Sam Raimi's 2013 effort seems mighty slim. Additionally, while the Oz property seems hot right now, this smaller effort seems as though it will easily be overshadowed by the likes of Wicked and, perhaps, even NBC's Oz-based TV series. Should Hollywood want to make another, more original revisionist Wizard of Oz film, they should perhaps look to adapt Was, the outstanding 1992 novel by Geoff Ryman that looked the Oz legend through multiple prisms: The life of the fictional Dorothy in the 19th century, that of the young Judy Garland in the 1930s, and of an Oz-loving actor dying of AIDS in the 1980s. In the hands of the right director, a Was adaptation could turn into something special. Screen Rant will keep you posted on the production status of the the How Wizard Came to Oz adaptation.